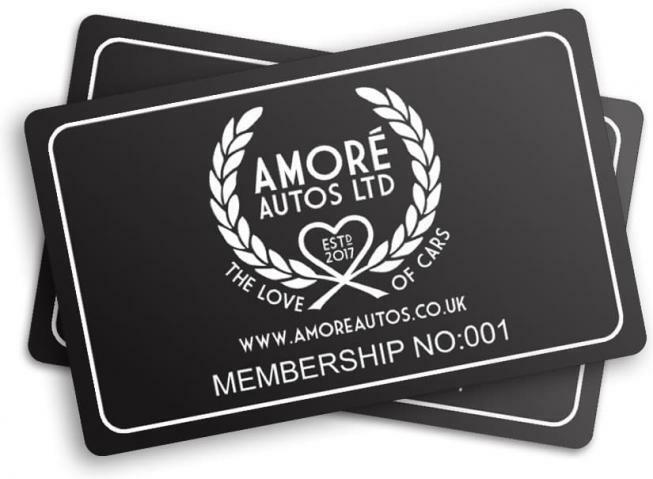 AmoreAutos Ltd has a range of specalist services which are available exclusively for AmoreAutos club members. Membership is FREE but you must own a TVR to be eligible. Please complete the membership application form on this page to apply.